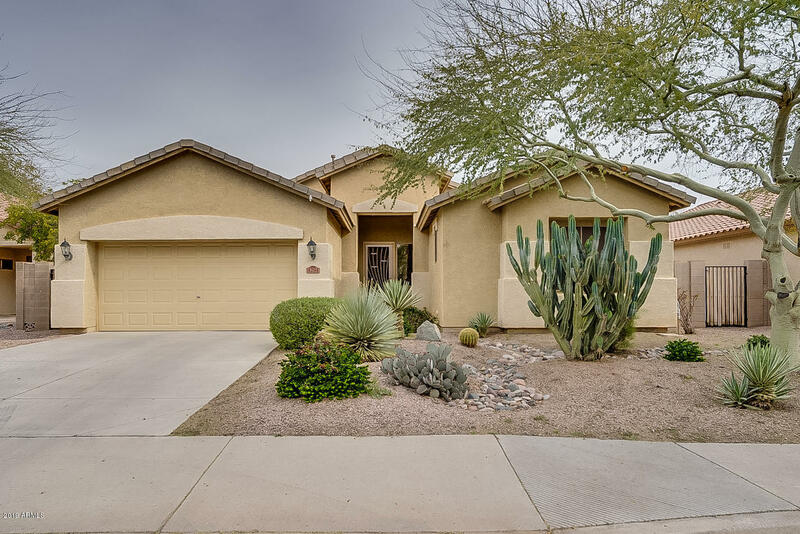 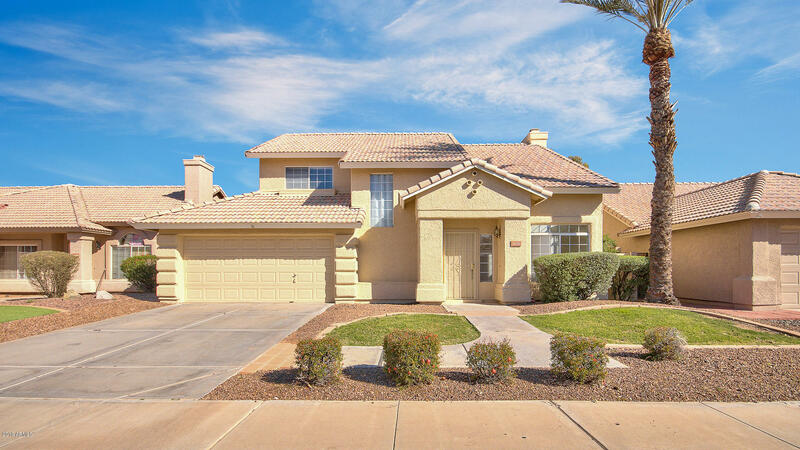 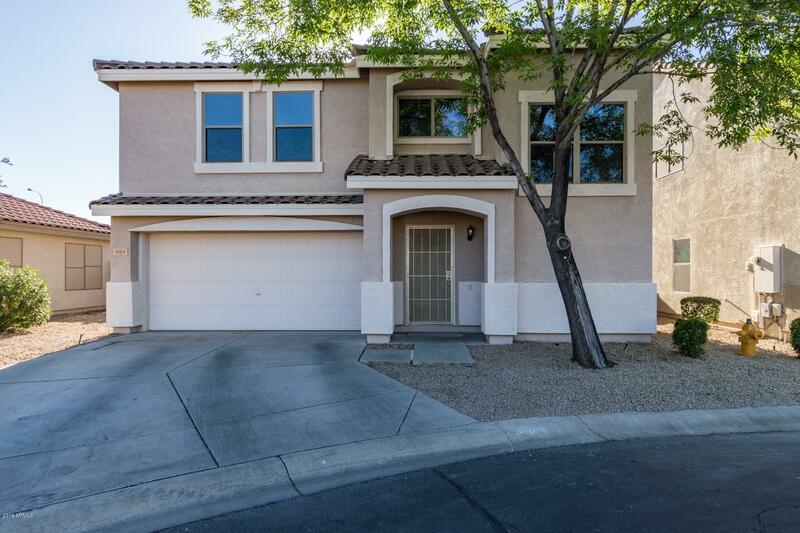 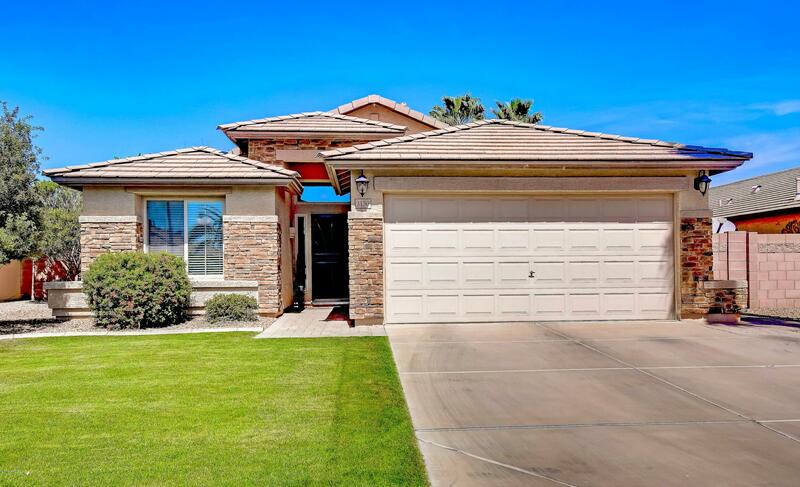 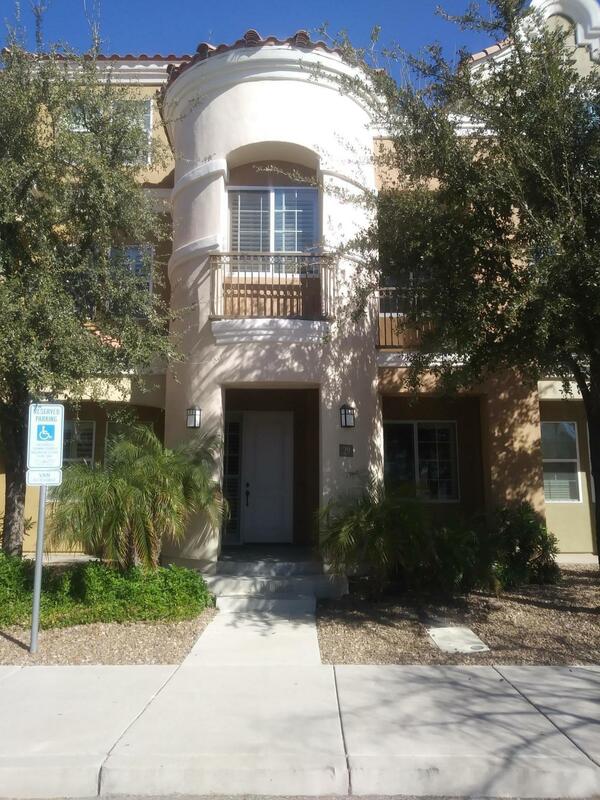 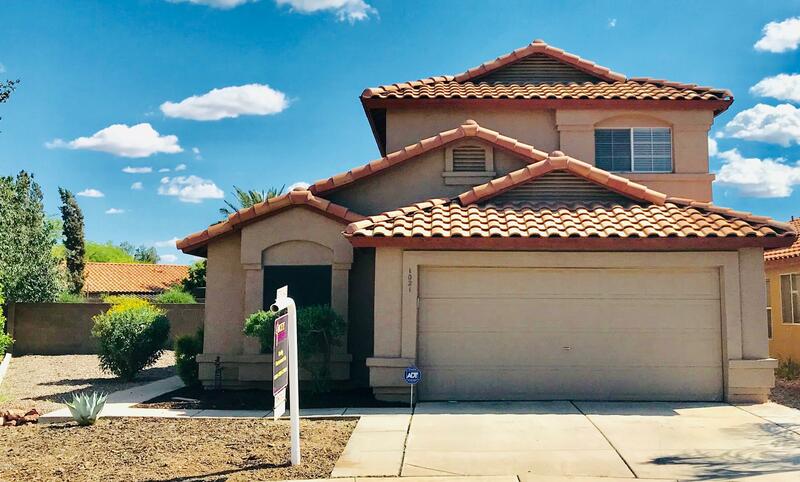 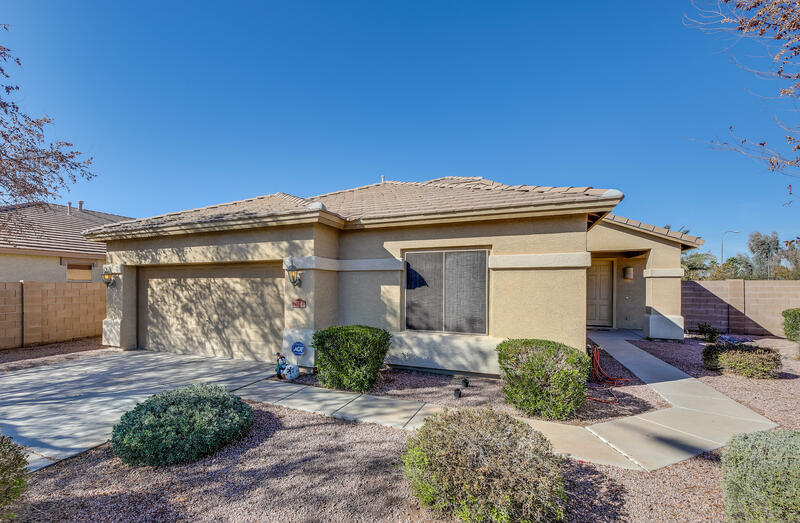 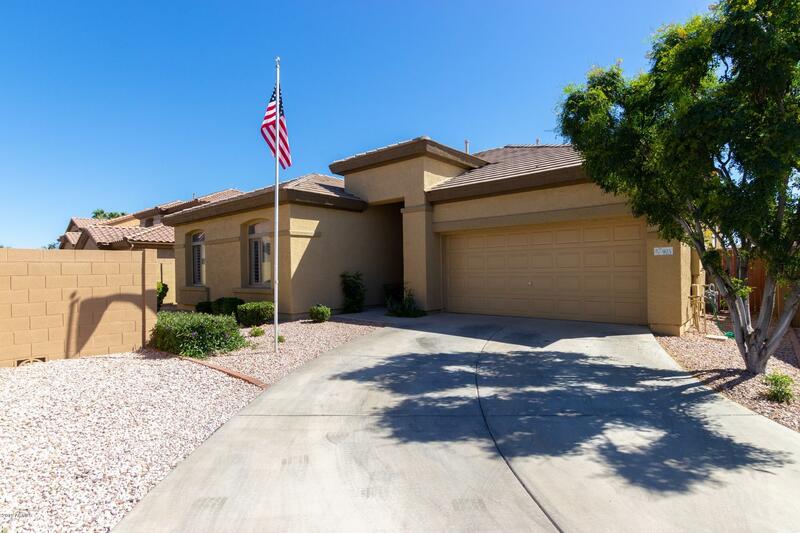 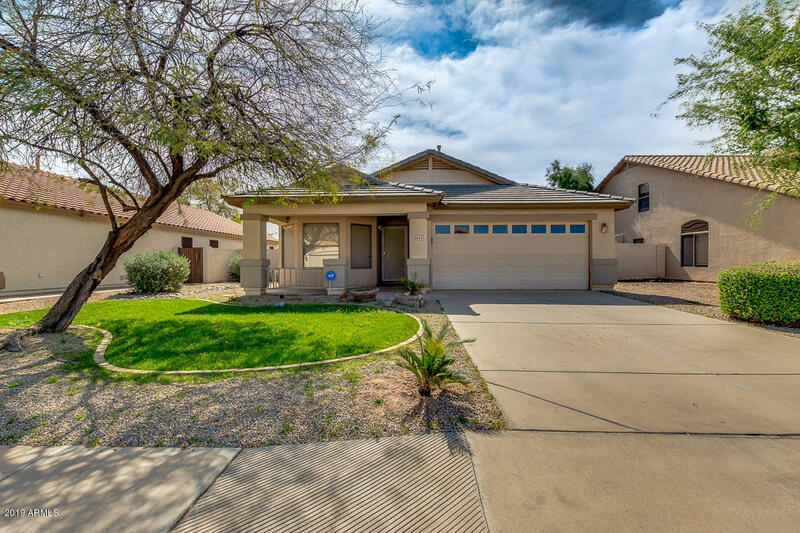 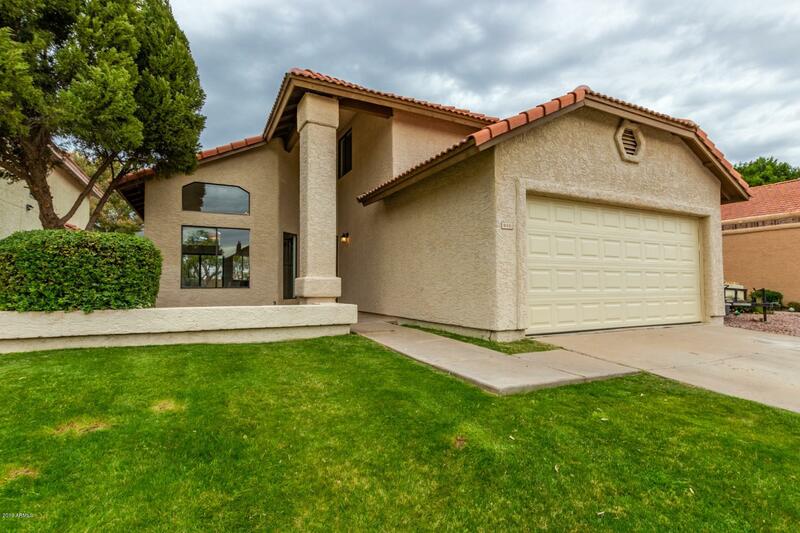 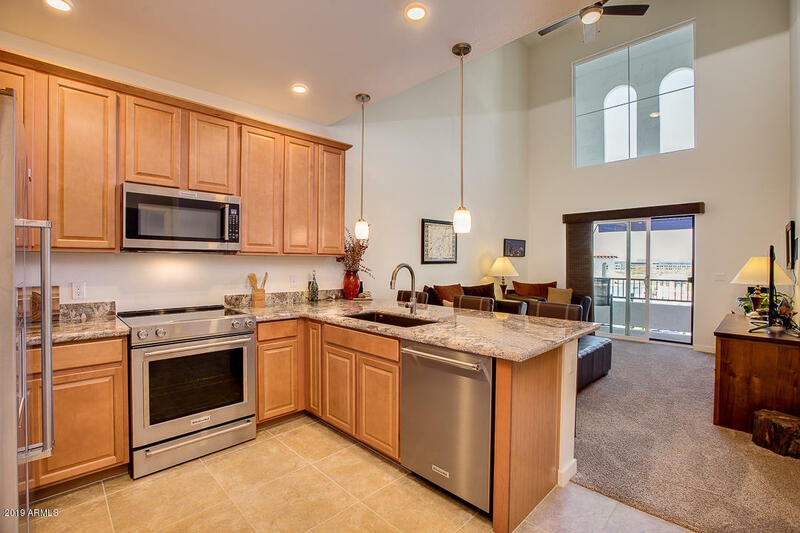 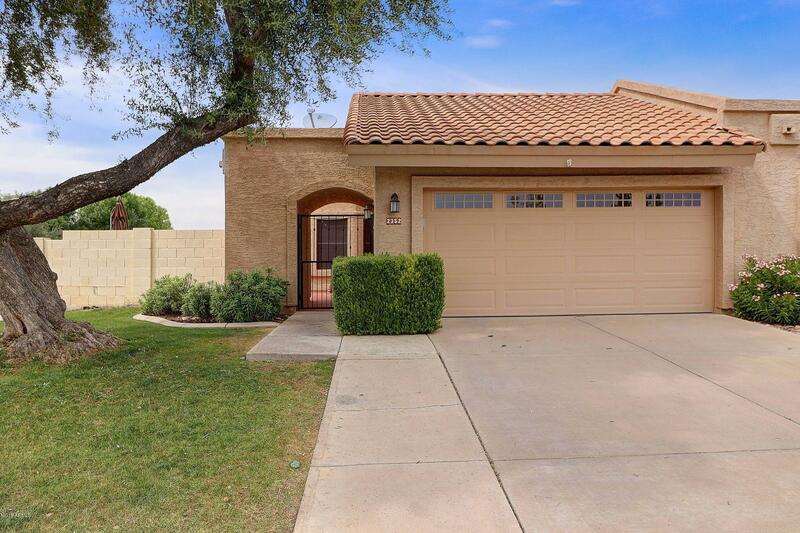 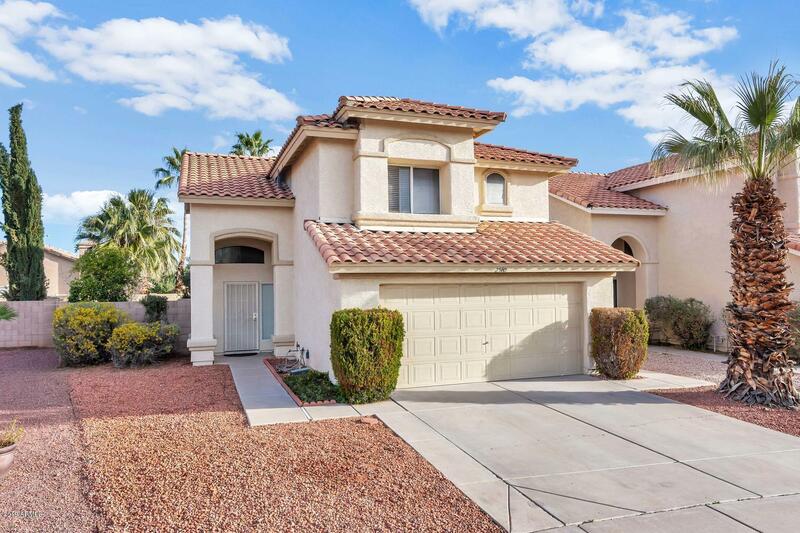 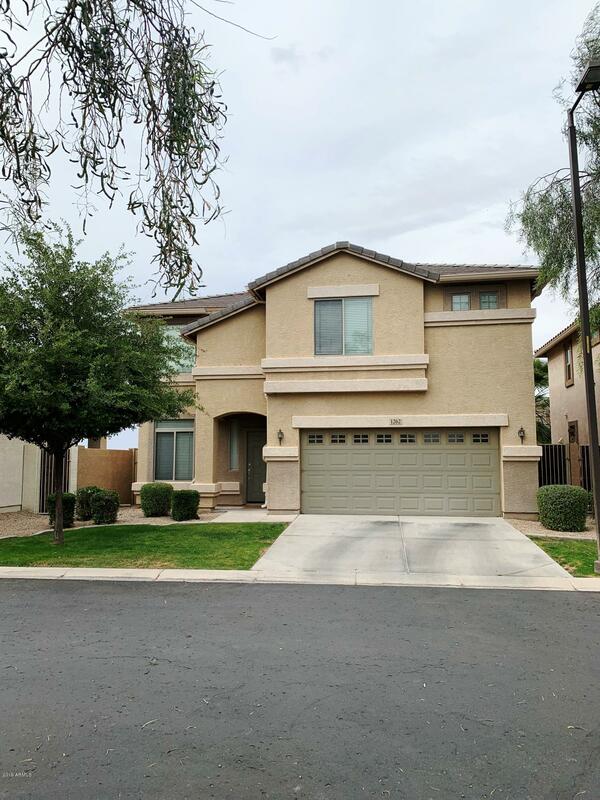 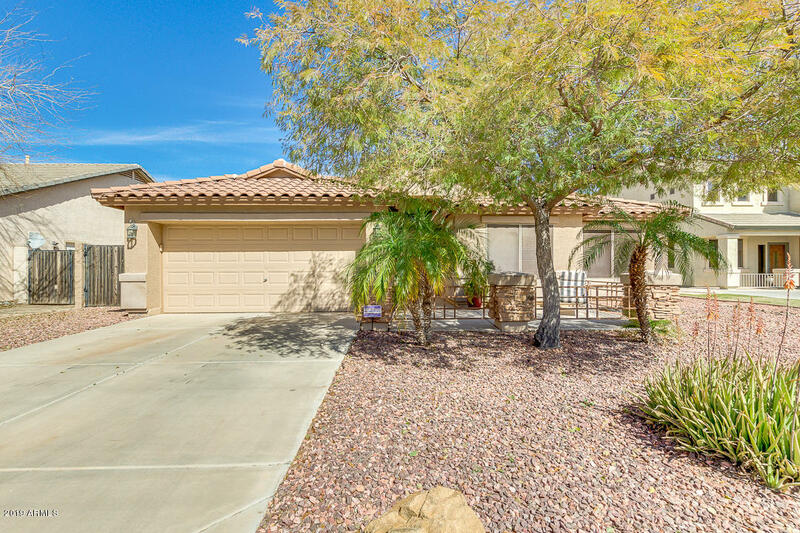 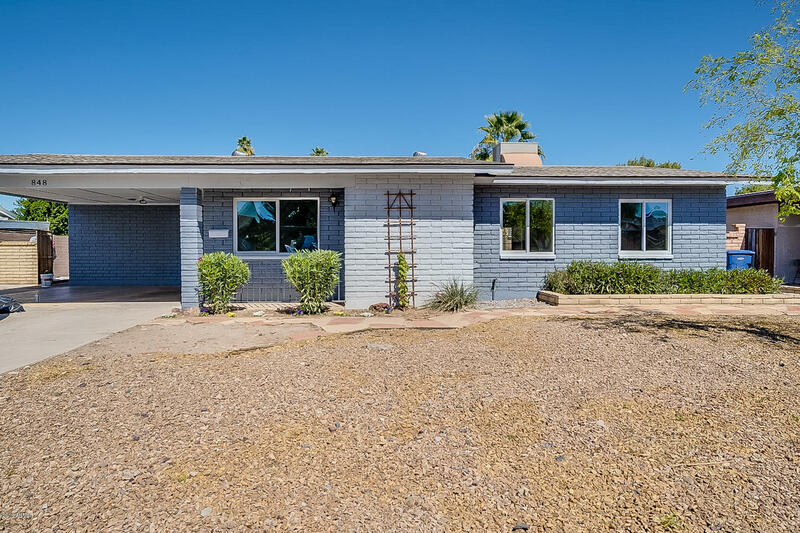 Specializing in Chandler homes for sale and the Maricopa County real estate market, you have found your realtor resource for buying and selling your next Phoenix home or Tempe house. 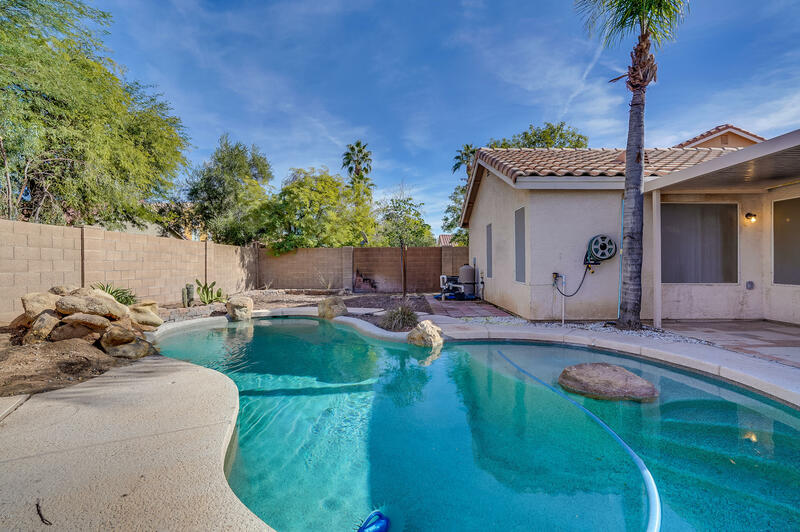 With expertise in realty for both purchasing and listing properties in Chandler, Phoenix, Tempe, Gilbert, Mesa and Scottsdale and all surrounding Maricopa County, AZ areas, you have found the right resource for all of your real estate needs. 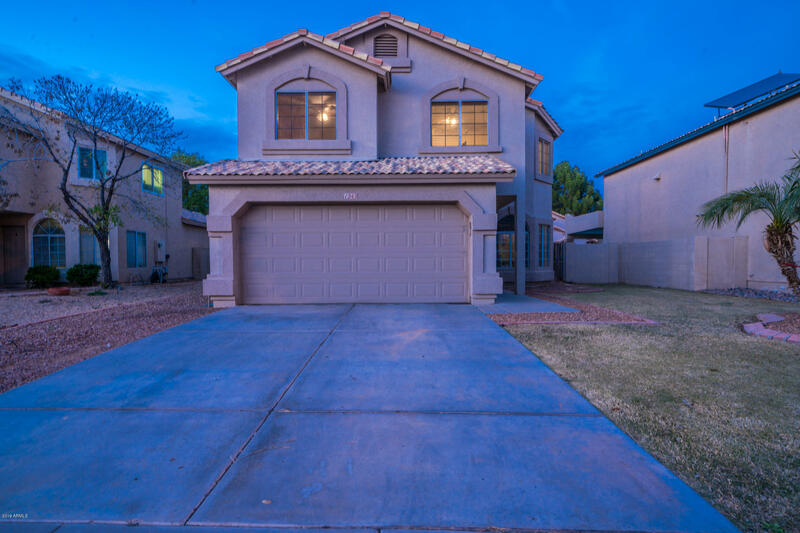 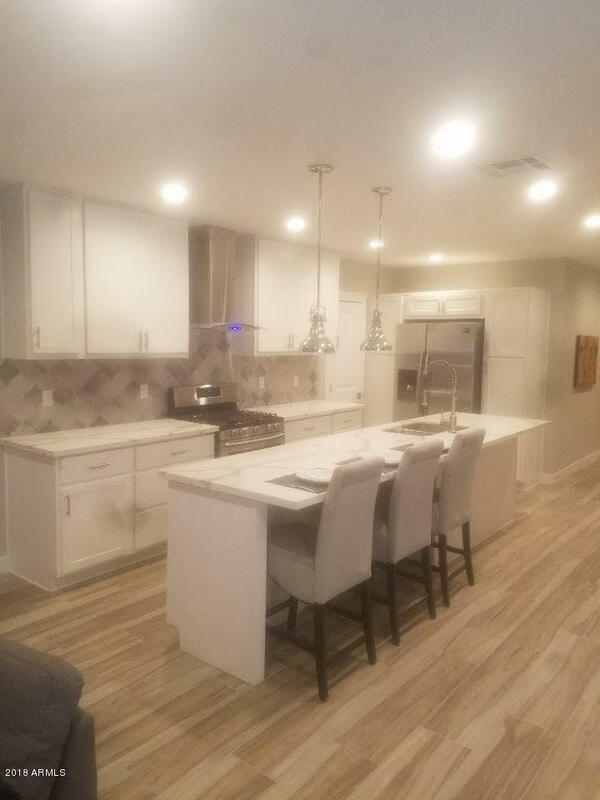 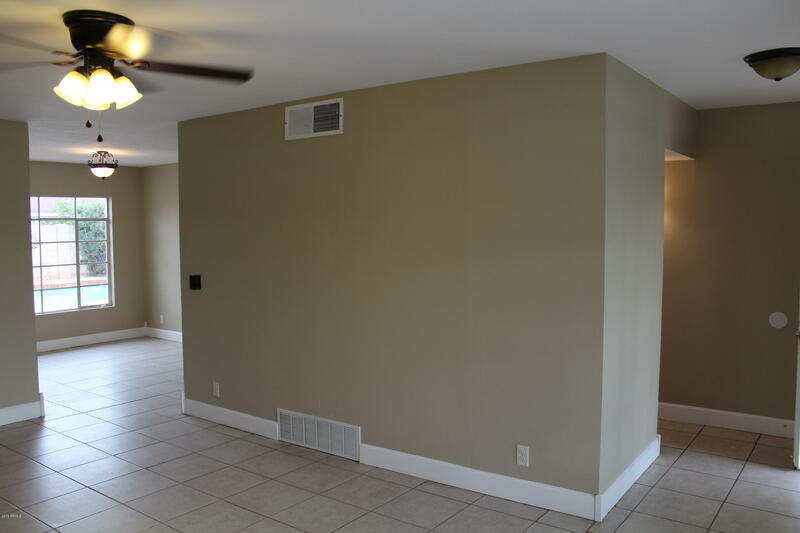 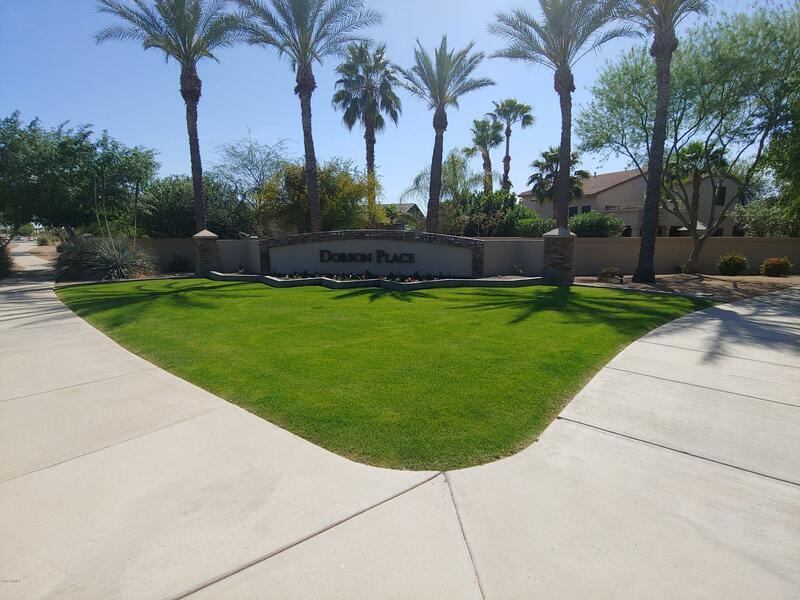 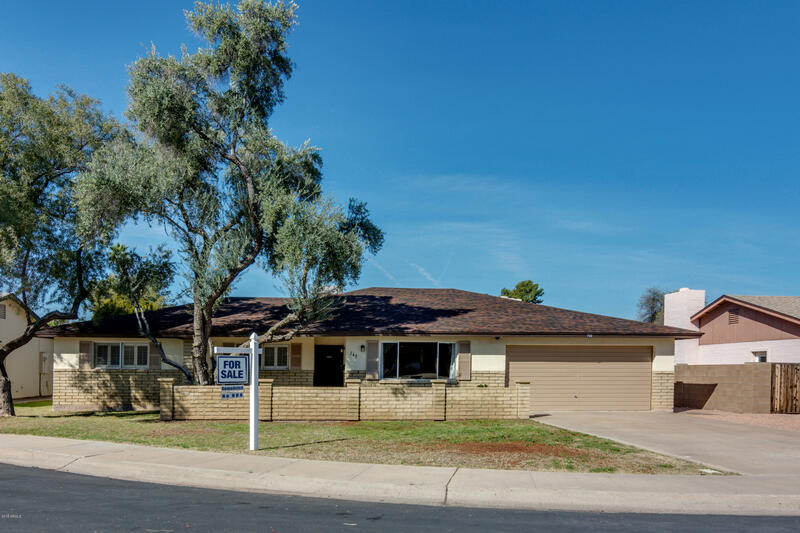 Whether you are looking for a new Gilbert property or Phoenix land, or you are in the preliminary stages of a Chandler real estate search, you have found the best in professional service. 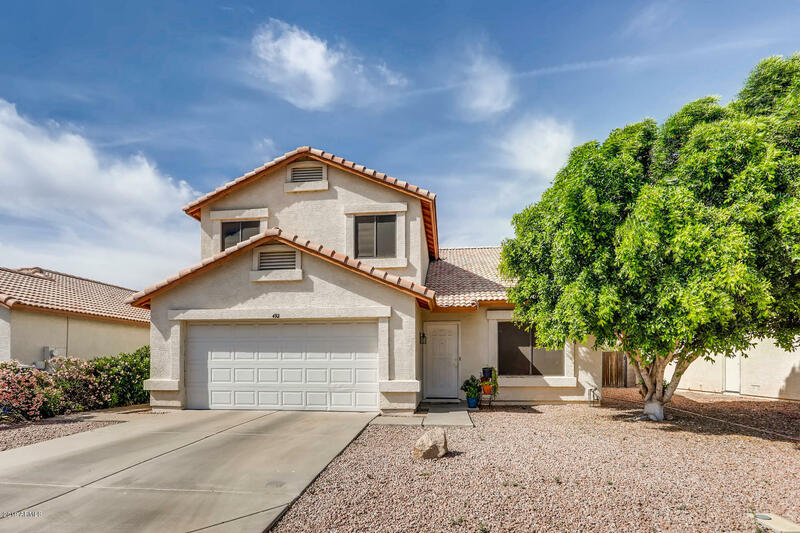 Through this real estate web site, you have the ability to search virtually every home for sale in Chandler, Phoenix, Tempe, Gilbert, Mesa and Scottsdale and all other local areas. 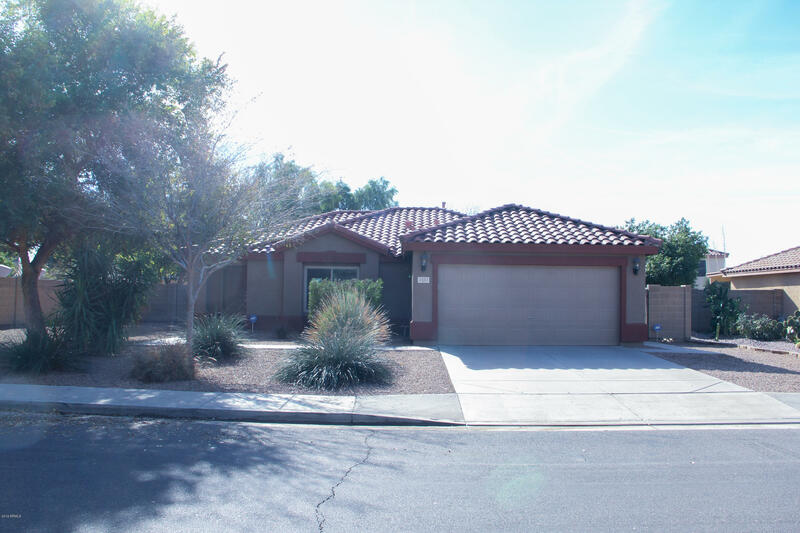 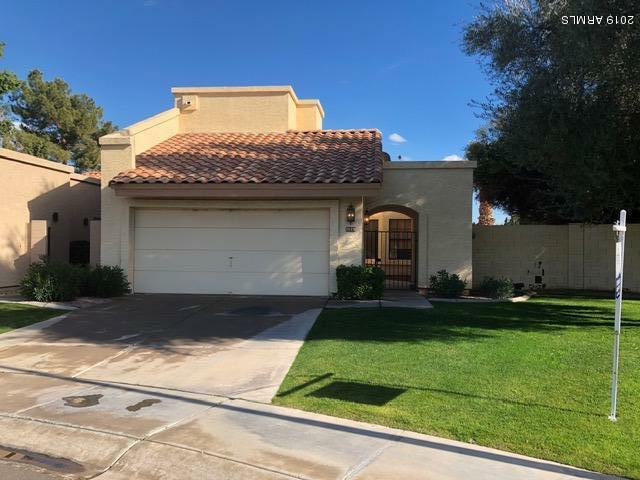 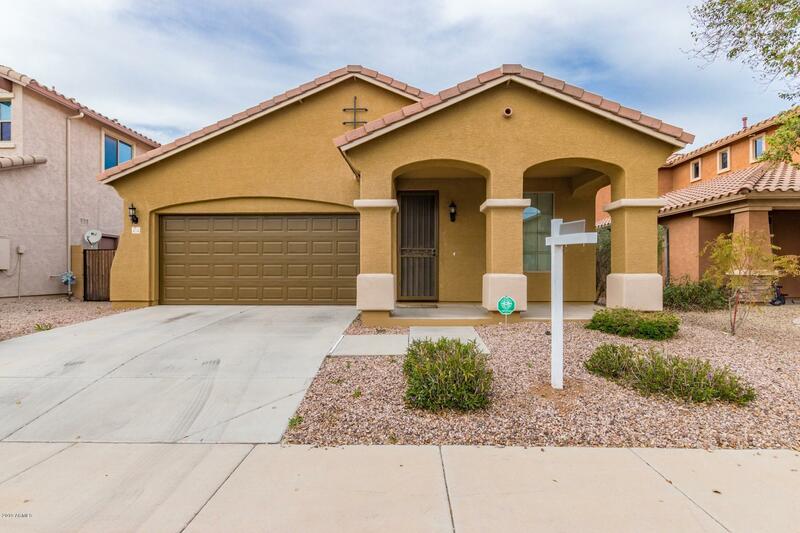 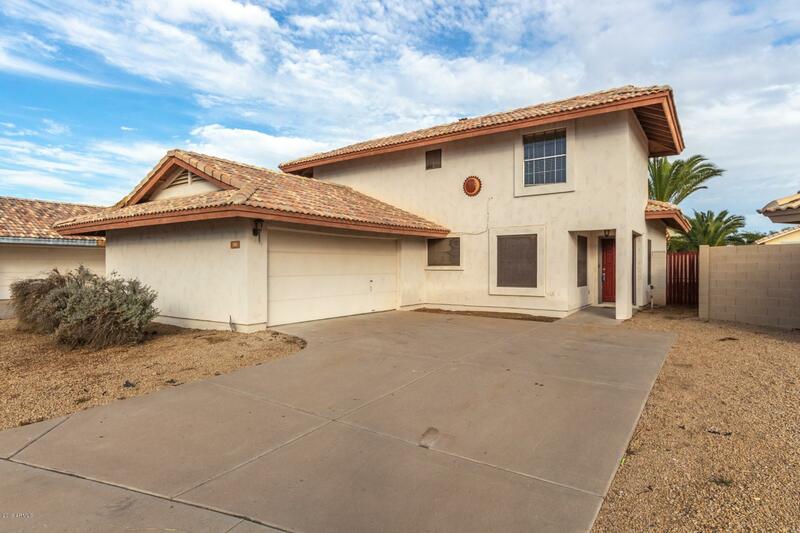 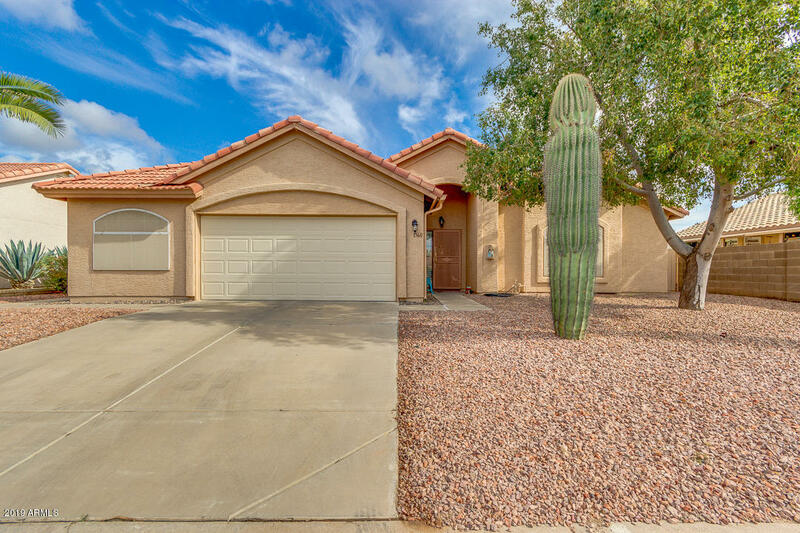 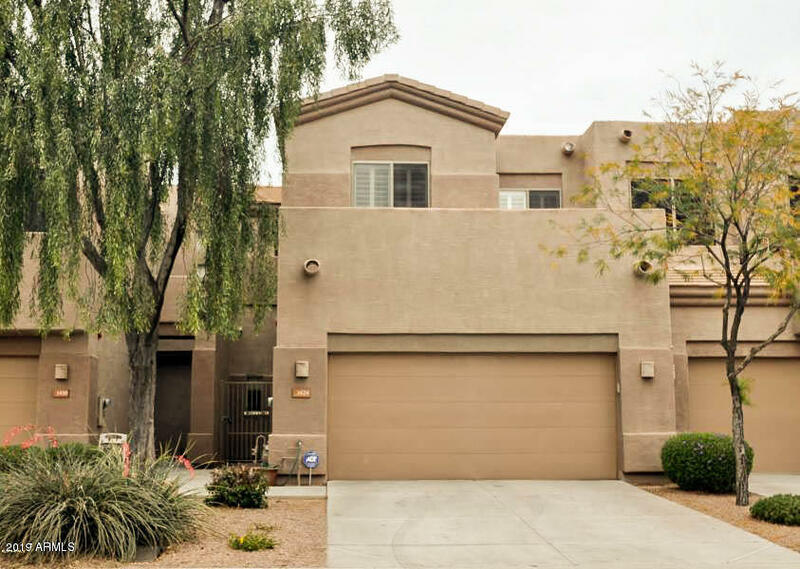 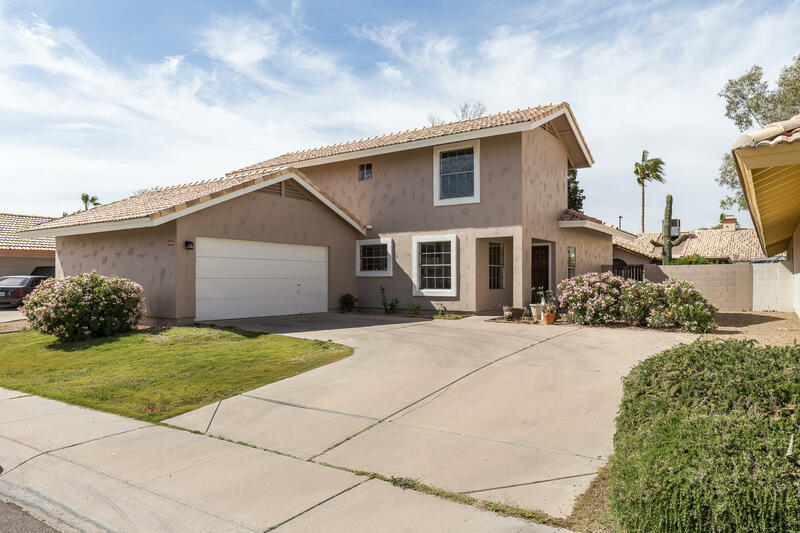 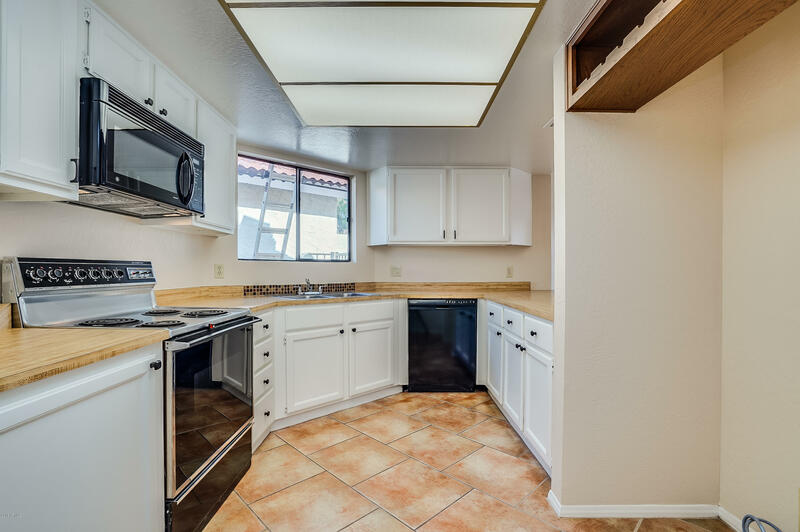 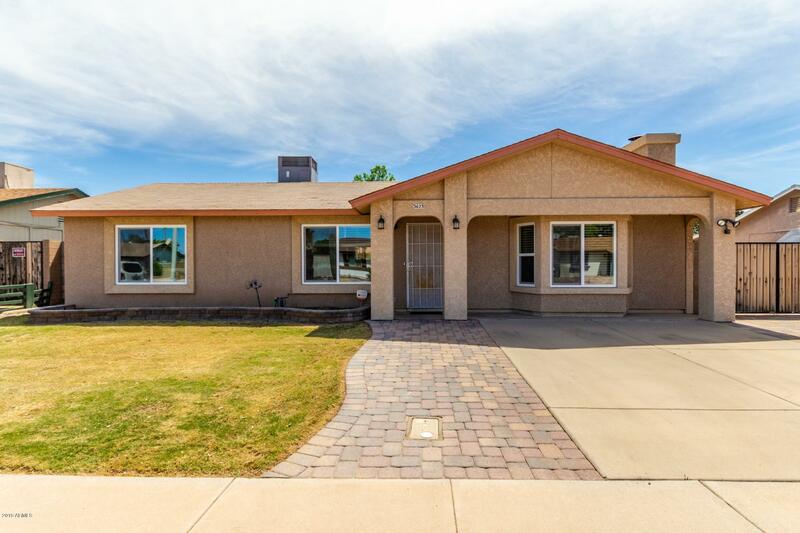 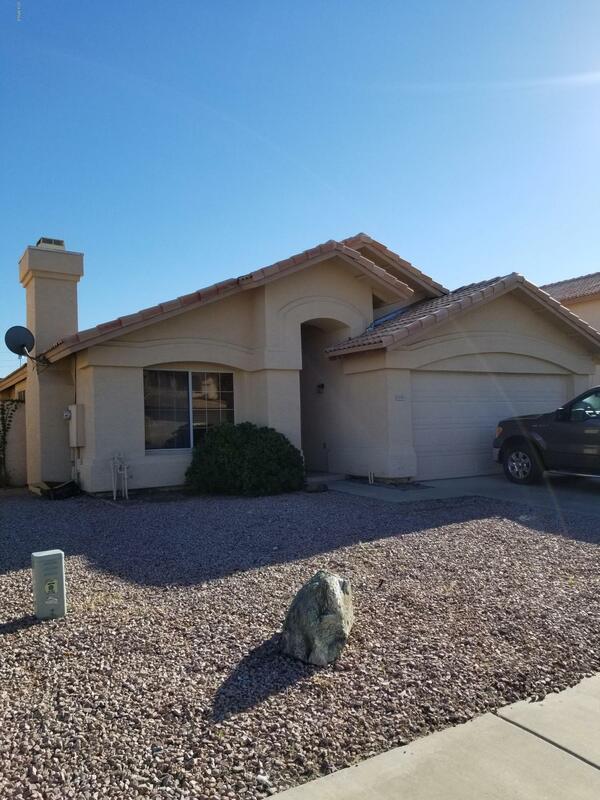 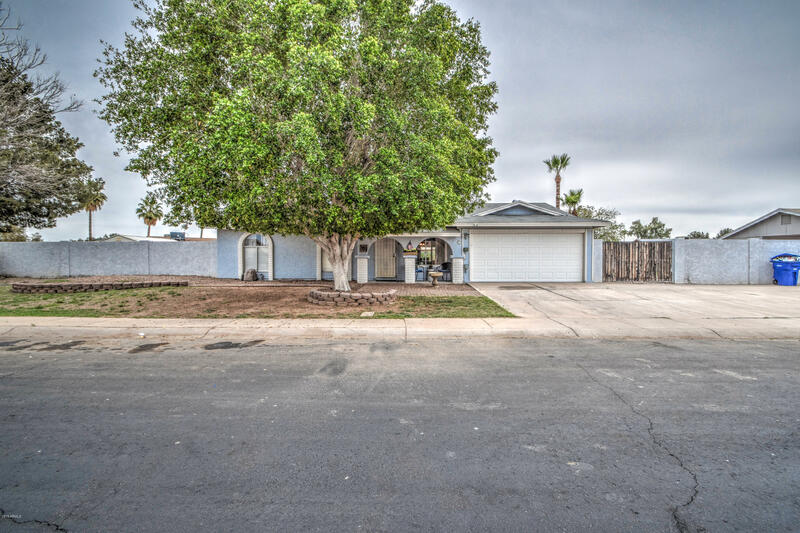 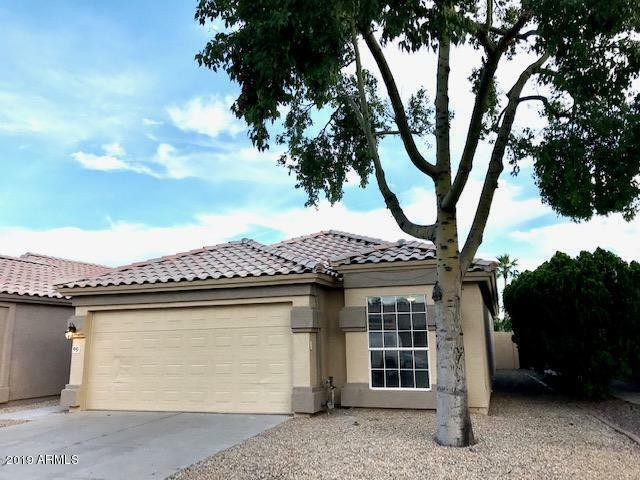 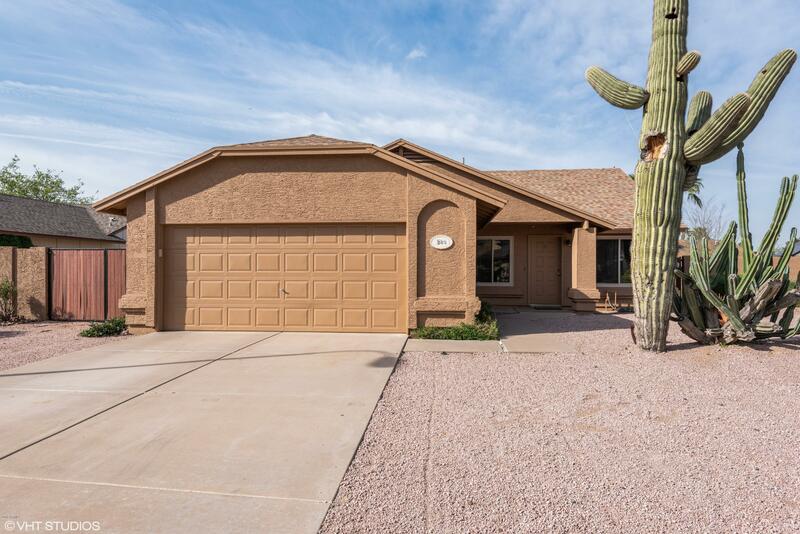 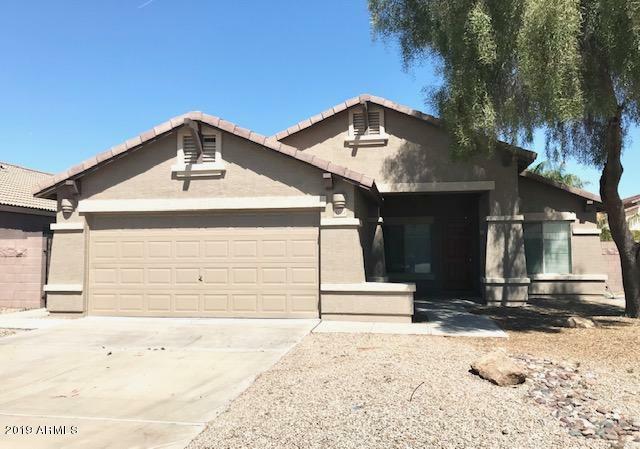 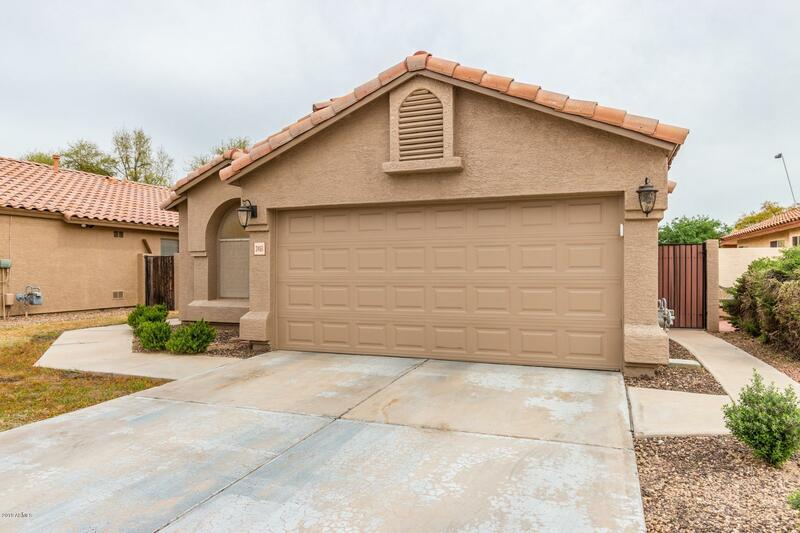 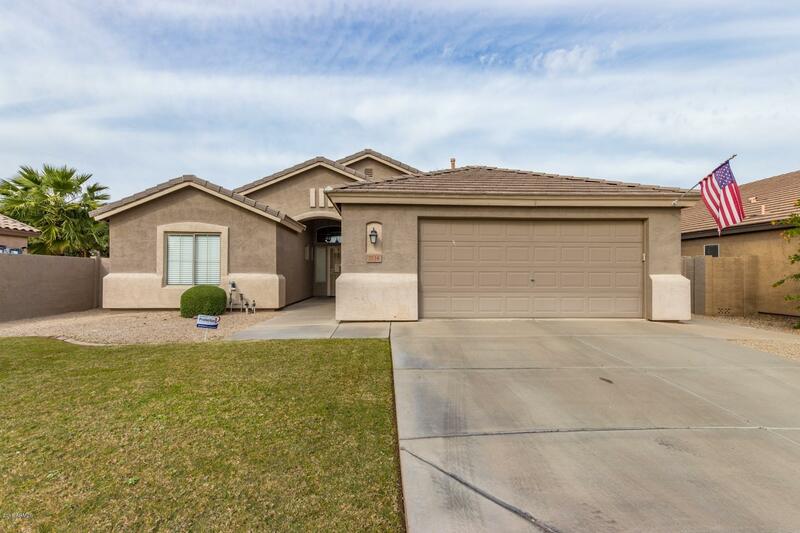 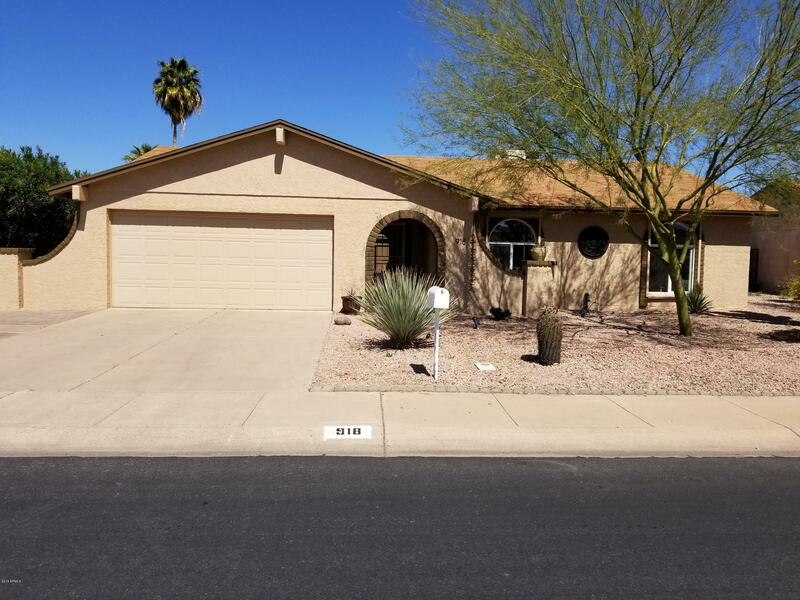 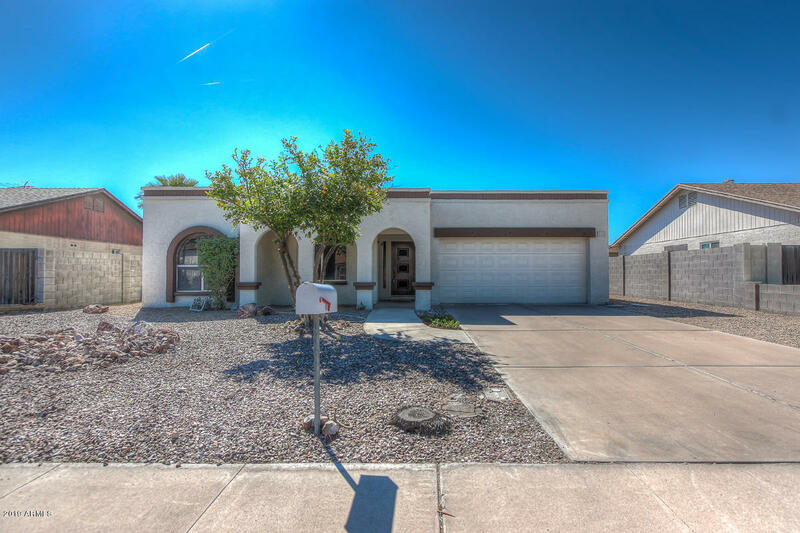 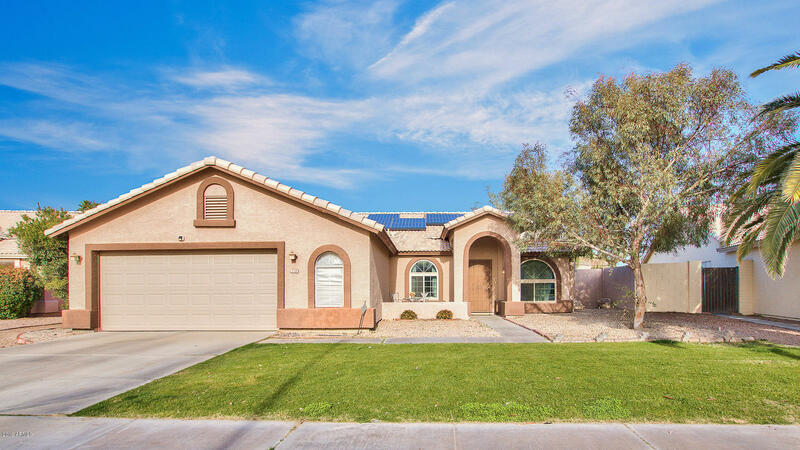 In addition to accessing houses and real estate for sale, this web site features comprehensive community information for Maricopa County areas that can help guide you in making the right buying or selling decision. 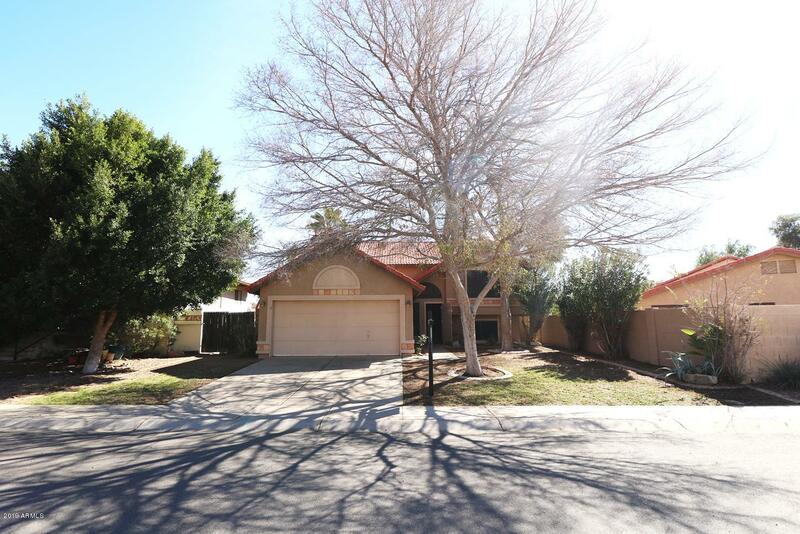 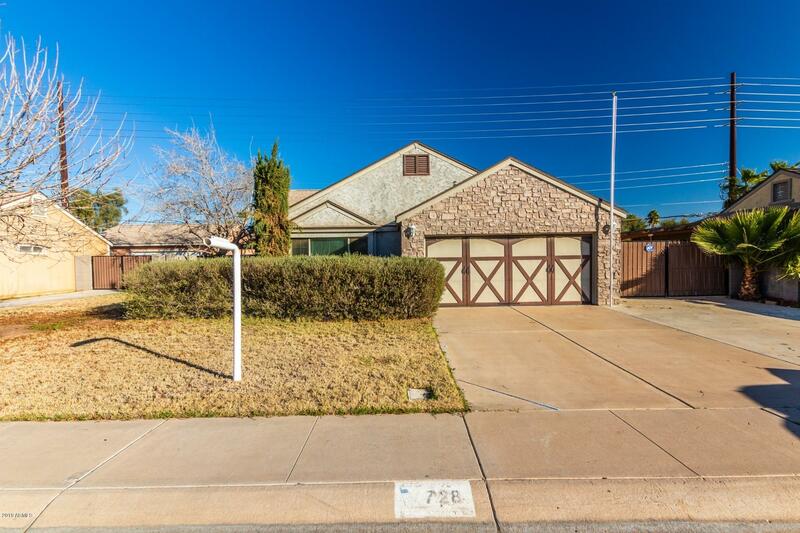 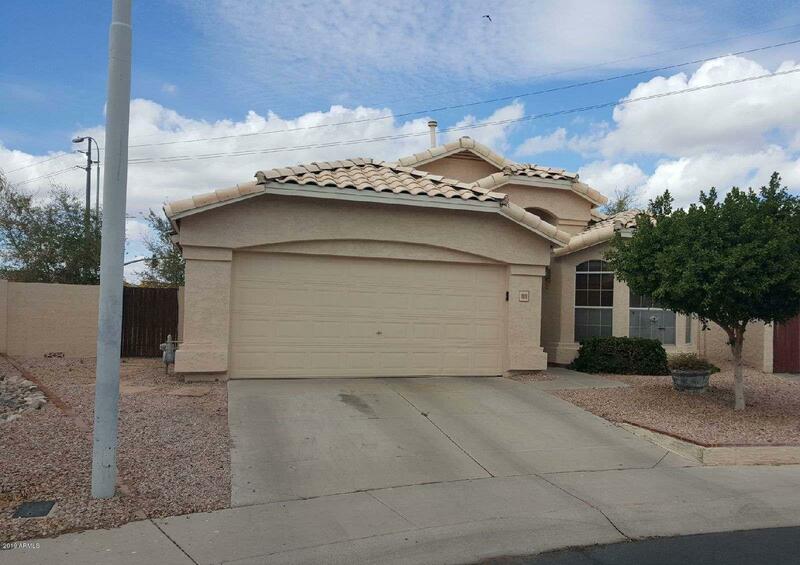 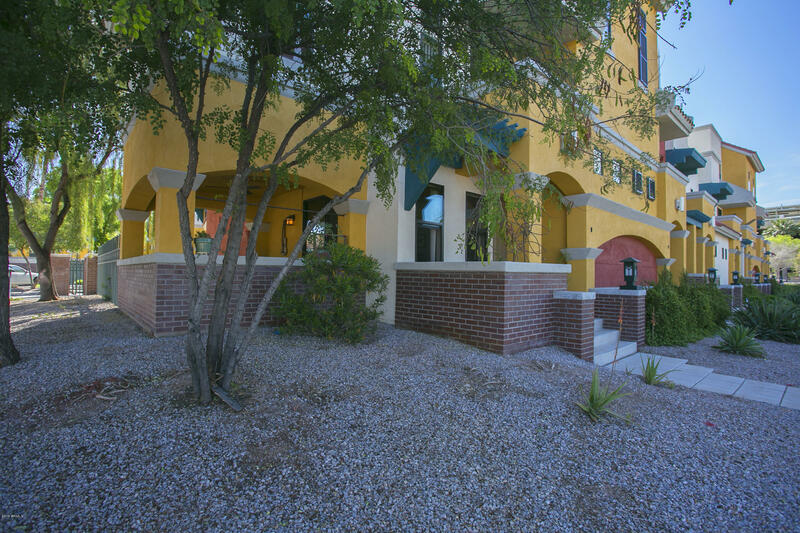 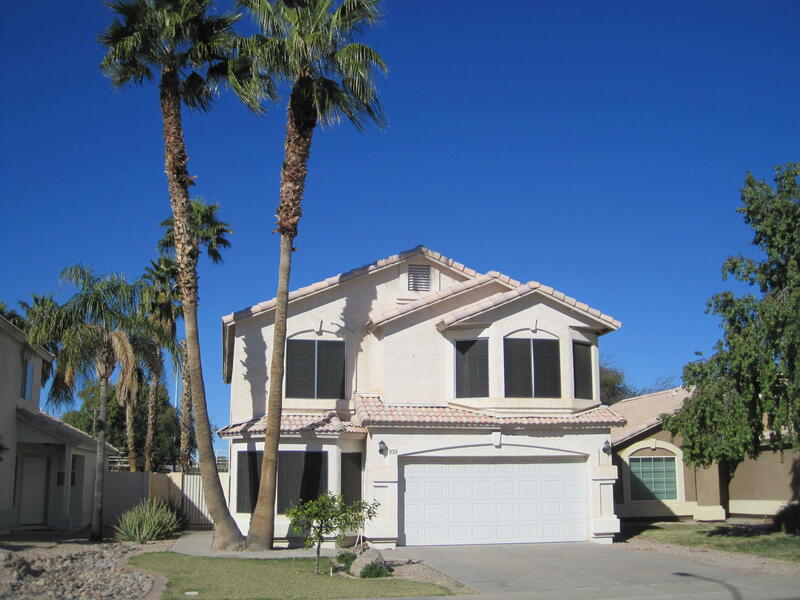 This web site features every real estate tool you need when looking at Chandler real estate and homes for sale. 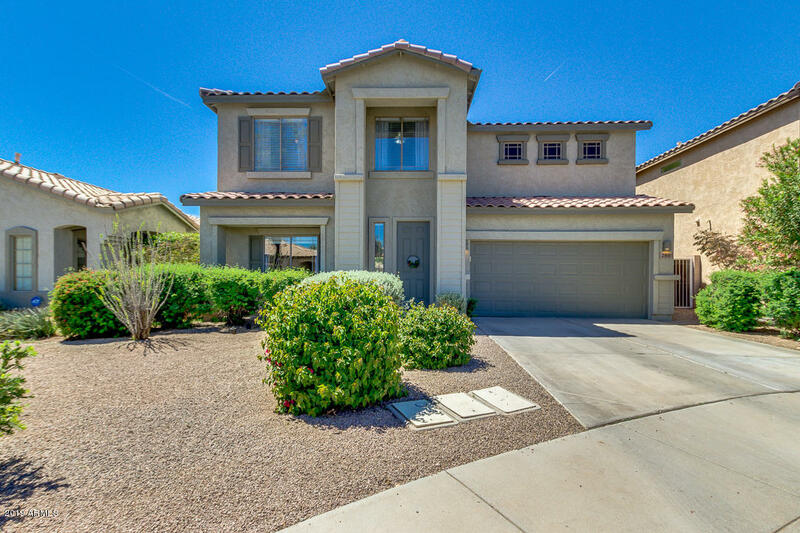 You can browse exclusive homes for sale, search virtually all Chandler area listings through my property search, calculate mortgage payments on your next home with my real estate mortgage calculators, access home buying and selling tips, get tremendous area information about greater Maricopa County including specific information for Chandler, Phoenix, Tempe, Gilbert, Mesa and Scottsdale. 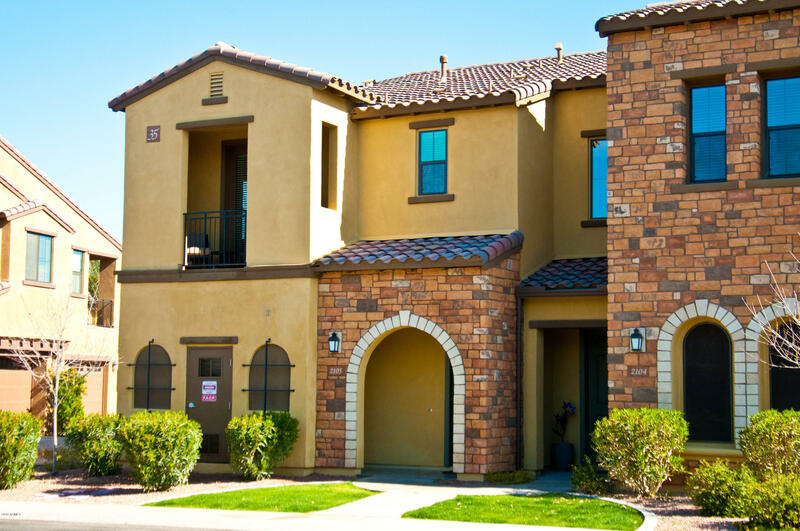 Furthermore, you can find out how much your property is worth, and access comprehensive information about selecting me as your real estate agent. 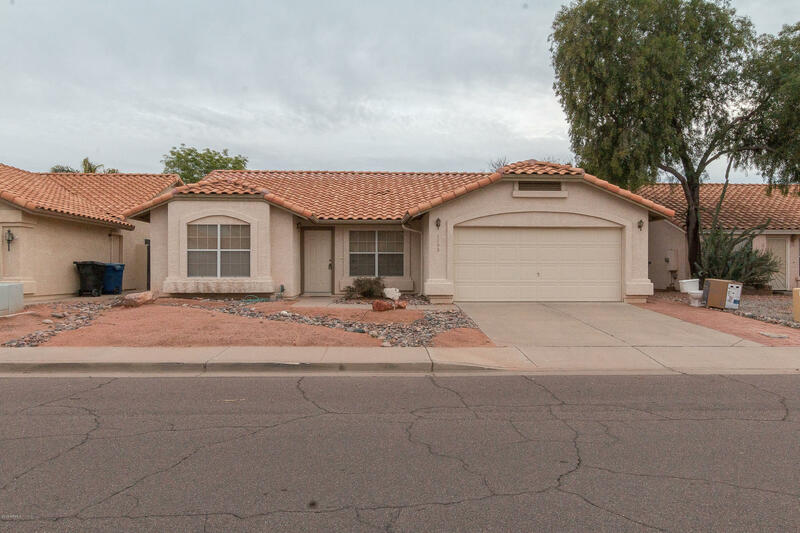 If you are interested in learning about Maricopa County, AZ schools, this site also offers thorough school information.